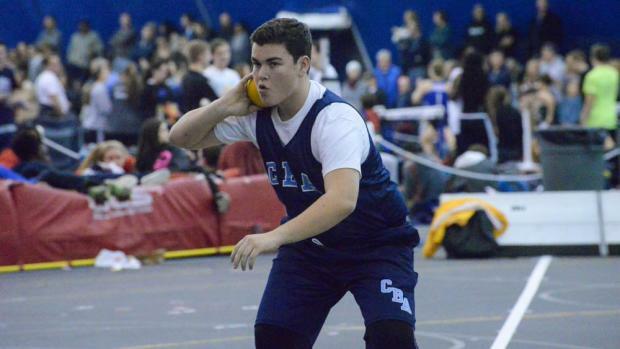 Coverage Mania | Photos & Videos From Seven Different NJ Meets! Even More Out of State! 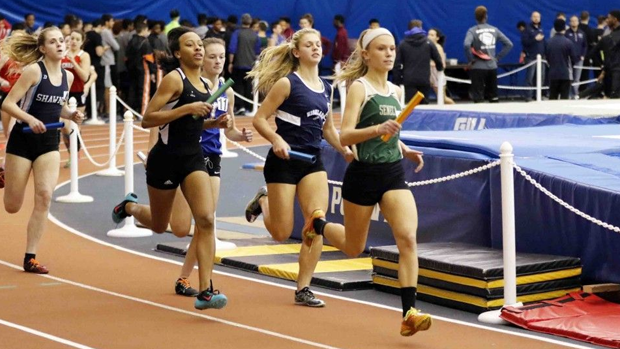 It was a busy week for New Jersey track and field! Relive some of the action right here. Remember you gain access to and support all of this by becoming an Insider! 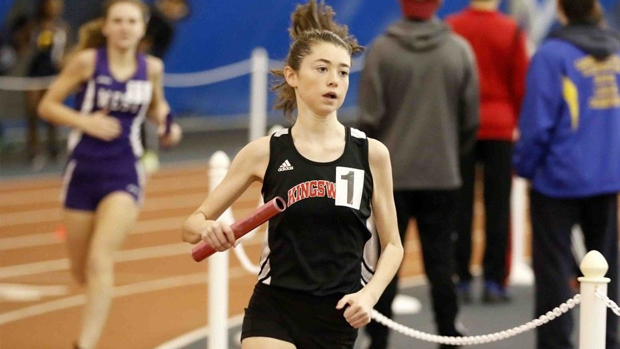 Join today through NJ MileSplit for access to the entire MileSplit network! 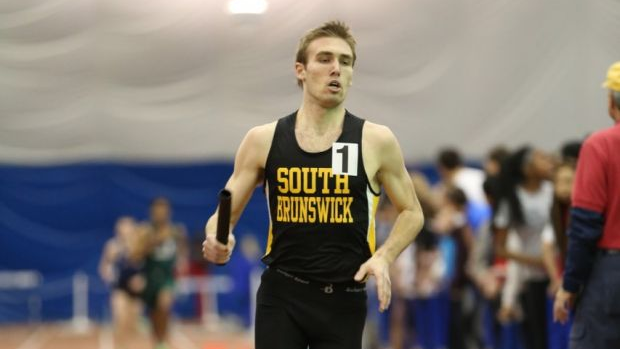 Photos, videos, rankings, career stats, virtual meets, and more. Then there were even more out of state not limited to the links below... Remember you gain access to and support all of this by becoming an Insider! 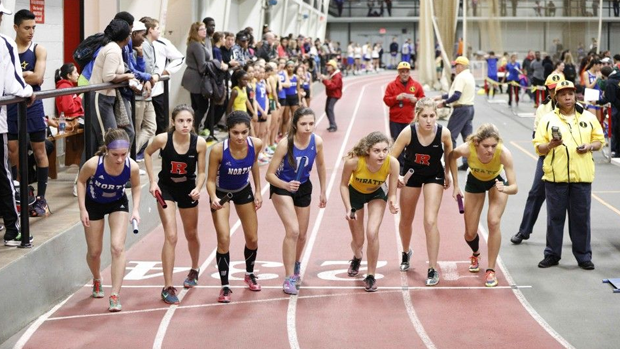 Join today through NJ MileSplit for access to the entire MileSplit network!